This will be a short note to let you know I just released an update to BeerSmith 2. 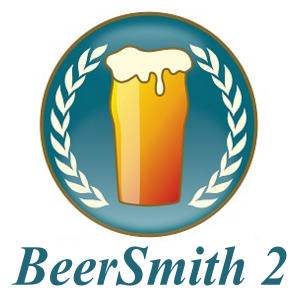 I’ve posted BeerSmith 2 Build 40 (2.0.40) to the main download page here. 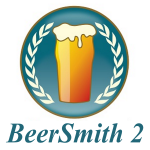 This is a recommended update for all users of BeerSmith 2 – as it contains over 30 fixes and enhancements for items that people wanted fixed immediately after the initial release such as boil off rate, water/grain ratios, BIAB profiles, and adding the Save As button back in. The release notes are here. Due to a bug in the version 38 and lower (including the initial release) this update will not show up when you click on the updates button – so you do need to go to the download page to grab the new version. To install it, simply download it and install it to the same Program Files or application directory as your BeerSmith 2 install. Do not install it to your Documents directory, however, as that could overwrite your existing data. BeerSmith 3 – Pricing and Preorder Discount Open Now! I see how to turn off the side bar, but is there a way to turn off the toolbar menu? It takes up WAY too much space with those huge icons! Especially considering that everything is duplicated in the side bar. Everything else looks great so far! Not currently – but I am going to have an option in a future update to allow a much smaller compact ribbon instead of the really big icons with text. Look for it in the next few months as an update.